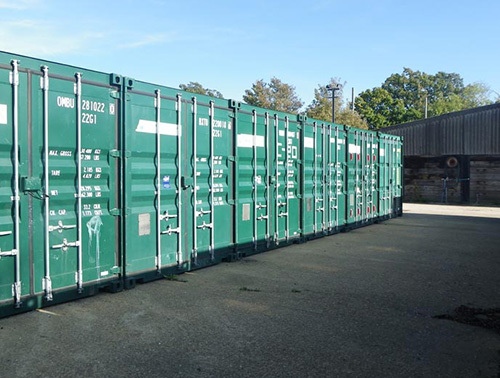 Laughton Self Store is a Containerised Self storage facility in Laughton, East Sussex. 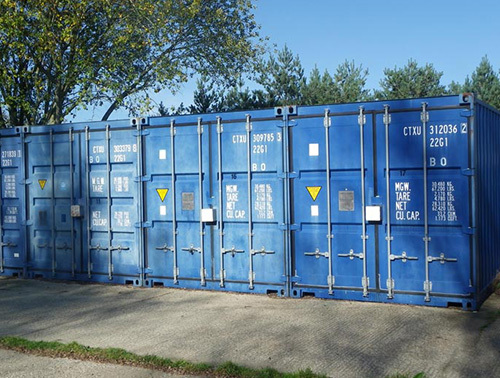 We are located between Lewes, Uckfield, Heathfield and Hailsham. We are Approximately 20 minutes from the coastal towns of Brighton and Eastbourne. 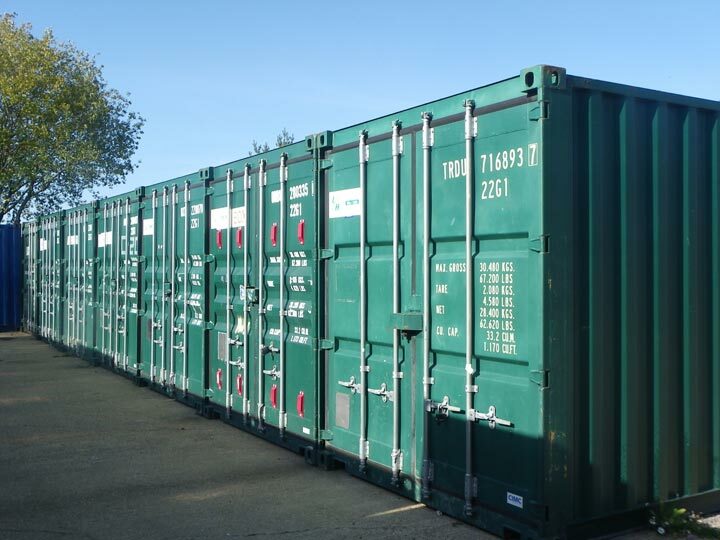 We have containers sited both outside on a concrete hardstanding and under cover. 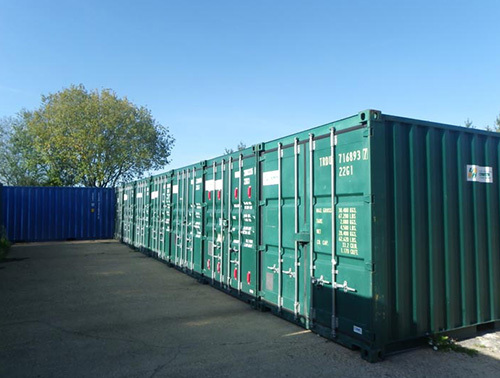 The under cover containers are located inside a locked building which has access large enough for a 7.5 tonne lorry, enabling you to unload and sort through your belongings when its raining or dark. 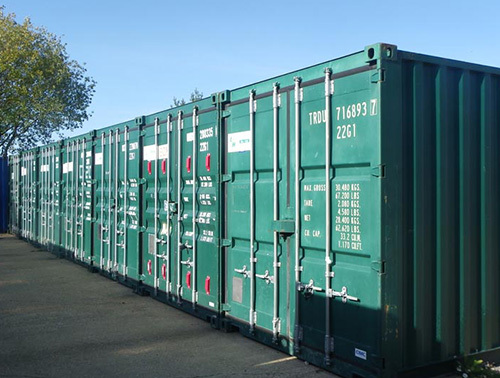 As these containers are stored inside they do not suffer from the temperature fluctuations of the outside containers, this gives them a much more stable and drier atmosphere than the outside containers. 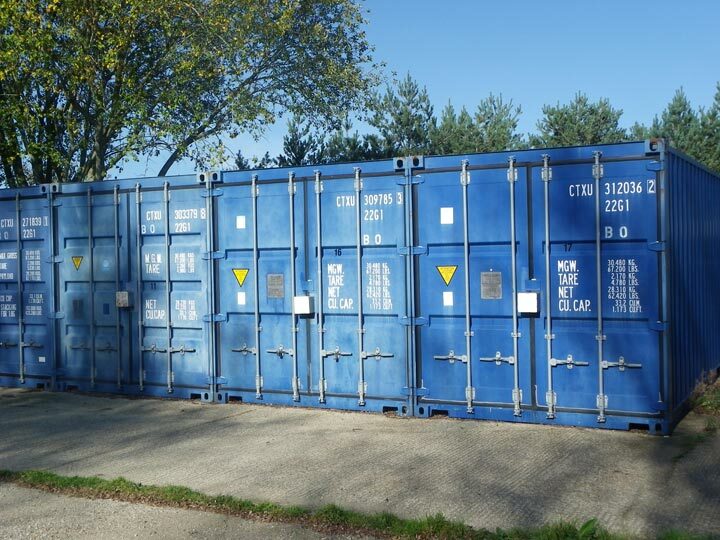 The outside containers are weather & water tight and - although 100% dry, they do get hot in the summer so may not be entirely suitable for top end furniture. Prices are per calendar month paid in advance.